The clocks have changed back to GMT. It is getting darker by the day. Leaves are falling from the trees. Winter storms have already started their seasonal bombardment. Flu season is beginning to show its ugly head… With that being said, winter doesn’t have to be so tough on your health! According to research reported by Johns Hopkins University, people tend to gain five to seven pounds on average during the winter months. CRIKEY! The cold season increases our cravings for more comfort foods. Why? After you eat these treats, your serotonin levels rise, making your brain think you are happier. And as the day wears on, your carb cravings get stronger and stronger. Try eating a protein-packed breakfast to keep your energy levels up throughout the day. If by the time the afternoon rolls around you’re still craving sweets or carbs, be sure to have low-fat and healthy snacks on hand. Finding a way to increase your serotonin levels without food is the best way! Studies show that mushrooms are also a good friend through the winter months. Varieties such as white button or shitake have immune-boosting health benefits. That’s because mushrooms have naturally-occurring antibiotics. This gives them medicinal properties, which helps us to fight off many types of illnesses. Soluble fibre found in apples, oats and nuts is an important way to decrease inflammation and boost immune system function. Soluble fibre also helps reduce cholesterol levels in the body and aids in weight loss and protection against diabetes. This is an especially important winter health tip for seniors who require a high-fibre diet to protect their digestive systems. A huge number of doctor and A&E visits are caused by a simple slip or fall. Be sure to use handrails on steps/stairs and salt your drive and any staircases leading to your home. If needed ask a friend/neighbour or the council to assist you. 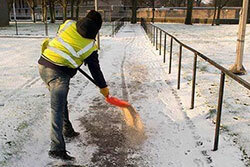 Reapply the salt as often as needed to keep you and your family safe from slips and falls. There are many types of herbal teas that can help you stay healthy. Herbal teas like lemon and chamomile can ease depression and anxiety by calming nerves and relaxing your body. They can also help you sleep better. Some herbal teas like green and Rooibos are great as antioxidants. For the most benefit be sure to look for organic teas made from high-quality ingredients. 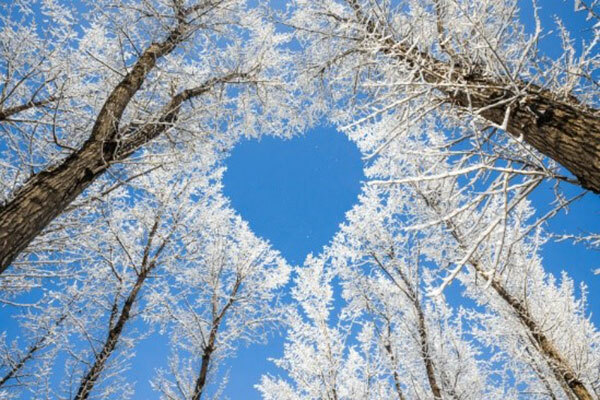 We hope you find these winter health tips useful. As always, if you need any help or information from us. Just get in touch.